Ergonomic handled ascender Our handled ascenders have been refined to provide greater comfort, efficiency, ease of use. 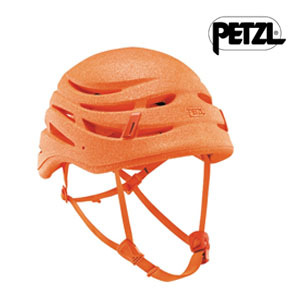 The ergonomically shaped handle is over molded with dual density grip for greater friction and better grip. 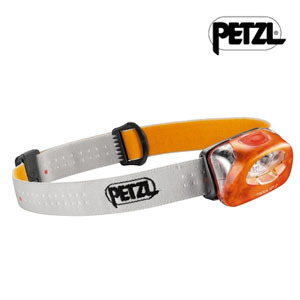 Headlamp with one high-output LED, one red LED and five lighting modes (three continuous and two strobe) and Wide Angle lens The TIKKA XP 2 headlamp integrates two light sources as well as a Wide Angle lens with a simple open-close feature, allowing the user to choose between a long distance focused beam and flood beam proximity lighting. 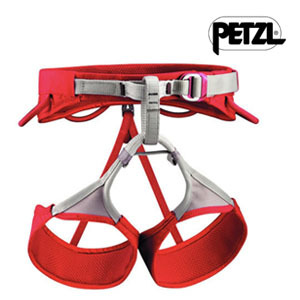 Men's climbing and mountaineering harness with adjustable leg loops The adjustable leg loops of the ADJAMA harness make it an ideal piece of equipment for mountaineering and ice climbing. With its EndoFrame construction, it provides excellent weight distribution around the waist and legs to ensure greater comfort. Quickdraw for sport climbing The SPIRIT EXPRESS quickdraw offers better clipping for sport climbing. 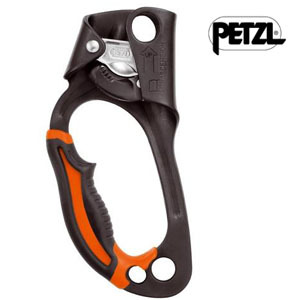 Weighing less than 100 g, it is versatile and moves easily from the crag to long sport routes. 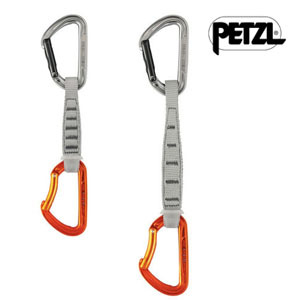 It has a straight-gate SPIRIT carabiner on top and a bent-gate version on bottom. 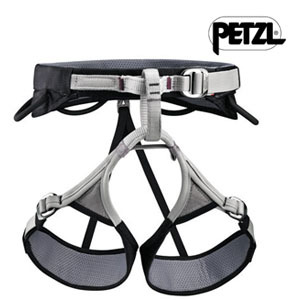 Men's climbing harness with elastic leg loops The SAMA harness is ideal for sport climbing. With its EndoFrame construction, it provides excellent weight distribution around the waist and legs to ensure greater comfort.